Editor’s Note: The date of the festival has moved to April 20 due to rain/showers forecast for April 14. 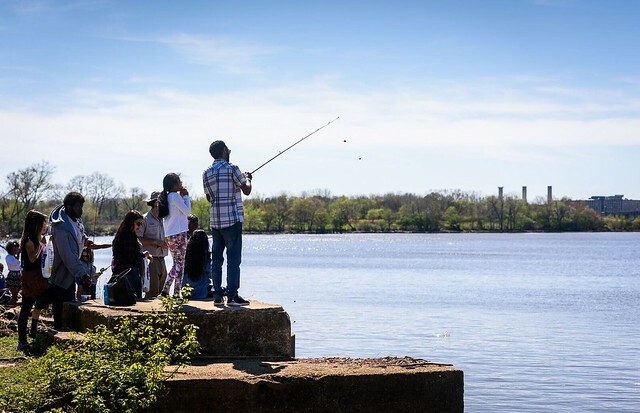 The fifth annual Anacostia River Festival takes place on Sunday, April 14th 2oth, as a way to close out the overall Cherry Blossom festivities that you will have enjoyed. As always, you can find family-friendly activities, with live music, games and plenty more. The festival is presented by the National Park Service (NPS) and the 11th Street Bridge Park. To stay in the loop on specific activities available, sign-up for the updates here. Festival is Free. Runs from 1-5pm.